Making your own taco seasoning mix is an easy way to cut chemicals and preservatives out of your food and save money at the same time. And it tastes so much better than any packaged mix. Make a large batch and then store in an airtight container. Use about 2 Tbs of the mix for a pound of ground beef to make regular tacos. You can adjust the amounts of spicier chilies to your family’s taste. 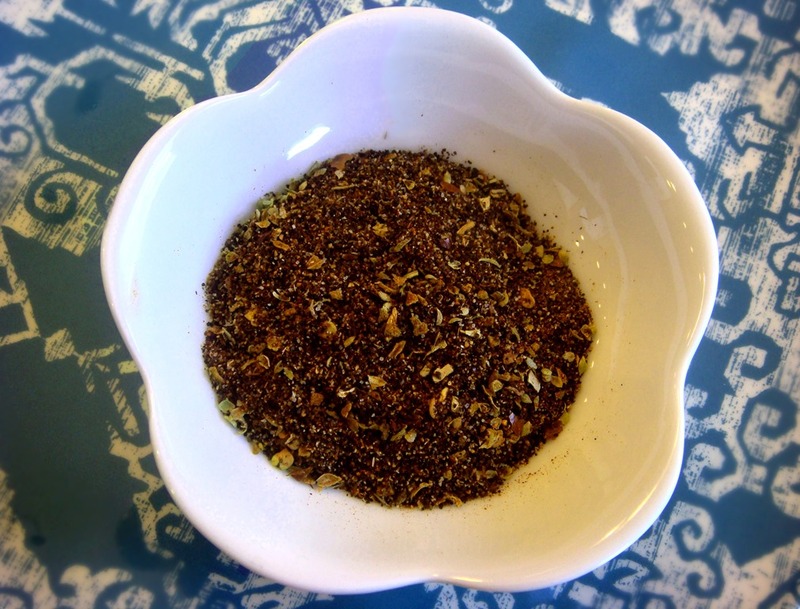 Penzey’s (online or in person) is a great source for quality bulk spices. Mix all ingredients and store at room temperature in an airtight container. Use about 2 Tbs of seasoning per pound of meat. Makes about 2 ½ cups.